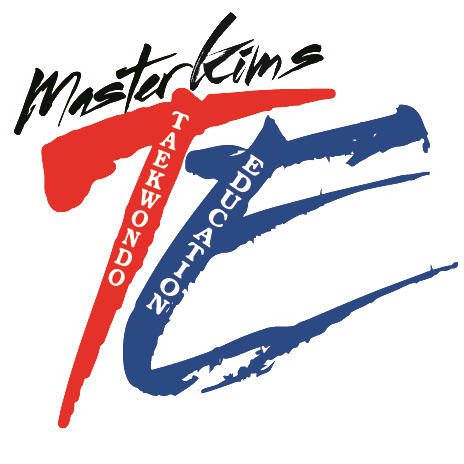 Taekowndo classes will affect your child in a powerful way, providing benefits that will last a lifetime. Teachers and parents alike often notice a dramatic difference in children who study martial arts. Children listen better at home, handle homework and chores more efficiently, put more effort into schoolwork, and receive better grades. Come see what a big difference TaeKwonDo can make for your child, too.